UPDATE: The purchase price for Disney MaxPass has changed. Please visit Disneyland.com/MaxPass for the latest pricing information. Disneyland Resort guests are loving the convenience of Disney MaxPass – enjoying even more time together on their favorite attractions. If you haven’t tried this new digital tool yet, give it a shot on your next visit! Check out the video below for a handy guide on how to use Disney MaxPass through the Disneyland App. 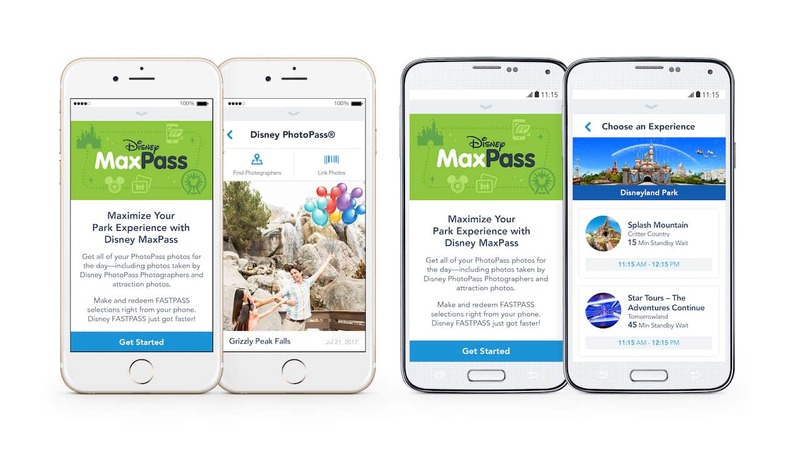 Disney MaxPass helps you maximize your day at the Disneyland Resort by providing unlimited Disney PhotoPass downloads from the day, and by enabling the convenience of mobile Disney FASTPASS booking and redemption times while in the theme parks through the Disneyland App. 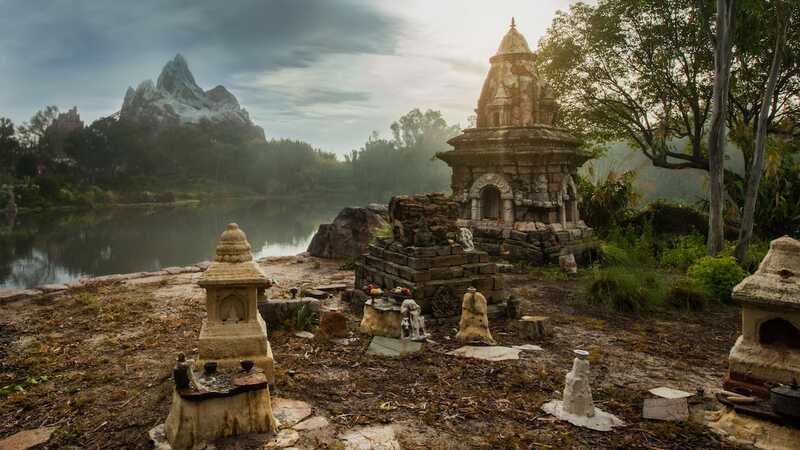 Click here for more information on Disney MaxPass. I love MaxPass!!! I use it all the time!!! MagicBands would be a great addition though. It’s too bad that this doesn’t work well when the park is crowded! I keep getting “weak signal” on the wifi. Do you think we’ll ever get anything like MagicBands? I love them so much!